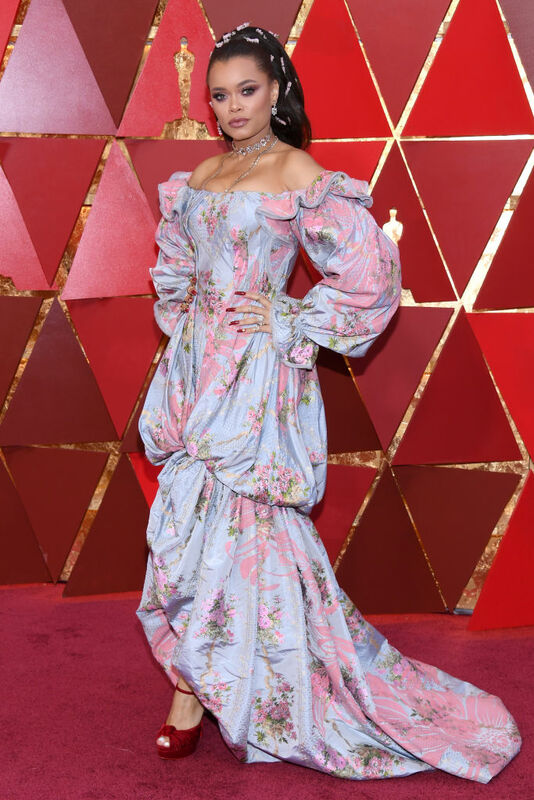 Who is Andra Day, the singer who gave a stirring performance at the 2018 Oscars? 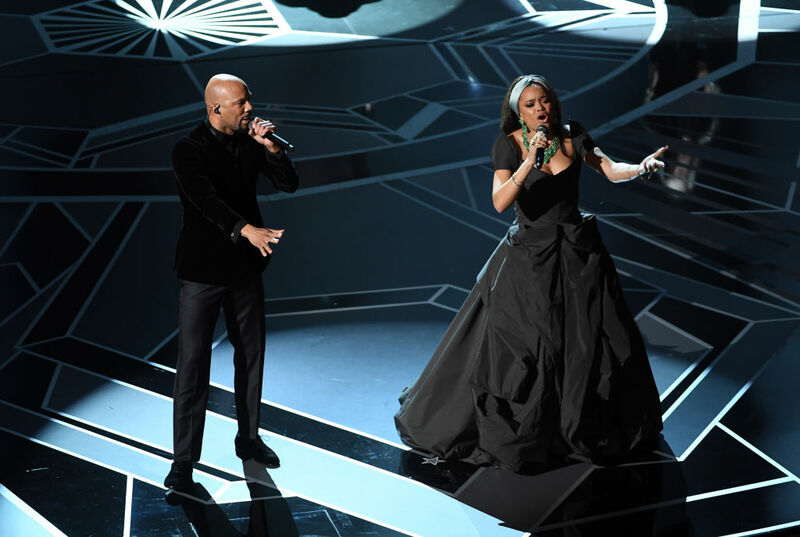 Andra Day and Common took to the stage at the 2018 Oscars to perform a stirring rendition of “Stand Up For Something,” their Oscar-nominated track written for the 2017 film Marshall. To make the performance all the powerful, Day and Common shared the stage with a group of activists that included Janet Mock, Tarana Burke, Cecile Richards, and more. Viewers were no doubt left captivated by Day’s formidable vocals. So, who is Andra Day? For the uninitiated, Andra Day is an American singer-songwriter and social activist. Hailing from San Diego, California, the 33-year-old released her debut album, “Cheers to the Fall,” in 2015. The “Rise Up” singer’s lucky break came at the hands of Stevie Wonder — yes, the Stevie Wonder. According to Essence, Day’s manager Wonder’s then-wife Kai Millard Morris. Wonder connected Day to a producer after hearing her work. One thing’s for sure: Day’s got serious style. Day’s stylist has described her style as “rockabilly meets Lucille Ball,” and honestly, we see it. 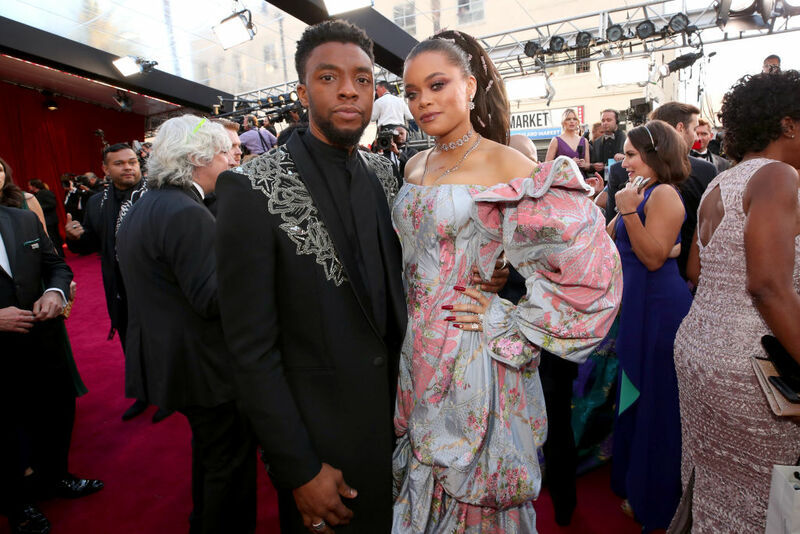 Here’s Day with Blank Panther star Chadwick Boseman at the 2018 Oscars red carpet. Boseman actually starred in the 2017 film Marshall as the titular Thurgood Marshall. Day’s “Rise Up” garnered a 2016 Grammy Award nomination. The critically-acclaimed song was also featured in CNN documentary We Will Rise: Michelle Obama’s Mission to Educate Girls Around the World. Something tells us this certainly won’t be the last we’ll hear of the powerhouse vocalist.